Kento Momota has played his cards right all through the season, but can some of his competitors pull out an ace or two and surprise the world champion at the season finale? Among the qualifiers to the HSBC BWF World Tour Finals 2018, the Japanese is likely to be pay particular attention to two names: Indonesia’s Anthony Sinisuka Ginting and Korea’s Son Wan Ho. Ginting was the only player who troubled Momota consistently. Although the Japanese won four of their six encounters this year, Ginting stretched him to three games in three of those matches. 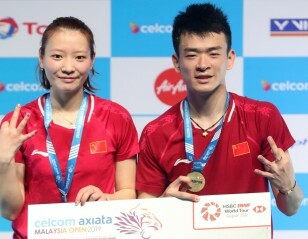 More importantly, the Indonesian stopped the Japanese in his tracks at the Asian Games, and followed that up with a stunning performance in the final of the VICTOR China Open, where he beat Momota in straight games. 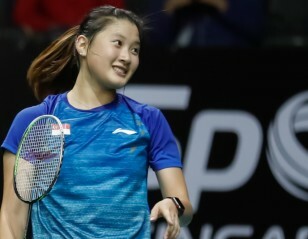 Son Wan Ho was on a four-match losing streak to Momota, but the Korean, against all expectations, beat the Japanese in the semifinals of the Hong Kong Open before going on to clinch the title. Son had a mediocre season and only seemed to wake up late in the year, winning the Hong Kong Open and the Gwangju Korea Masters; if he sustains that momentum, the Korean can cause ripples in Guangzhou. 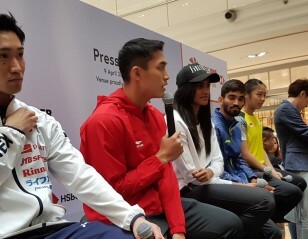 Despite dominating the circuit, Momota acknowledged that he would have to be at his best to prevail in Guangzhou. 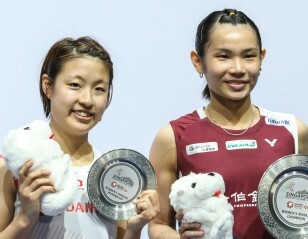 “I think I was able to win titles this year because I was playing at my best, but I feel that there are still areas in which I can improve,” said Momota. 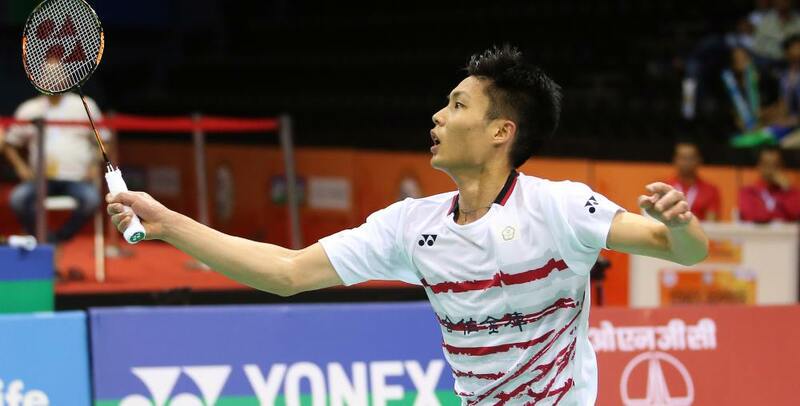 Another player who beat Momota this year was Chou Tien Chen, the Chinese Taipei player having recorded only his second win against the Japanese at the German Open in March. Since then, Momota beat him five times, upping his career record to 11-2 over Chou. Chou himself has had an excellent year, winning three World Tour titles and finishing runner-up in three others, besides the Asian Games. The world No.3 was satisfied with his performance this year and confident of a strong showing in Guangzhou: “I have improved and that’s more important than anything else. For me, it’s not about just the results,” said Chou. “My mindset off the court and match preparation are also important. As Chou and Momota are seeded one and two, they will be placed at the head of groups A and B and will not meet in the group stage. Seeds 3 (Tommy Sugiarto) and 4 (Shi Yuqi) will be drawn by lots and placed in either A or B. The remaining four qualifiers will also be drawn into either of the two groups. Following the group stage, the top two ranked players in both groups qualify for the semifinals. There will be a semifinal draw, with the top ranked player of each group drawn to play either the second-ranked player of his own group or the second-ranked player of the opposite group. Fourth seed Shi had a strong early season, winning the India Open and the All England before his form dipped mid-season. Still, the Chinese will be seen as a strong contender. Sugiarto, winner of the Princess Sirivannavari Thailand Masters, Thailand’s Kantaphon Wangcharoen and India’s Sameer Verma are not the most flamboyant of players, but on their day they can do damage to bigger reputations. 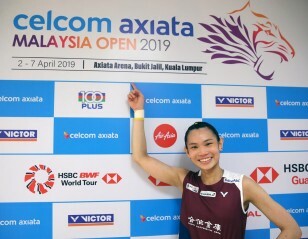 With the HSBC BWF World Tour Finals 2018 at the end of a busy season, the favourites will know that any slip in their focus early in the event will cost them dear.